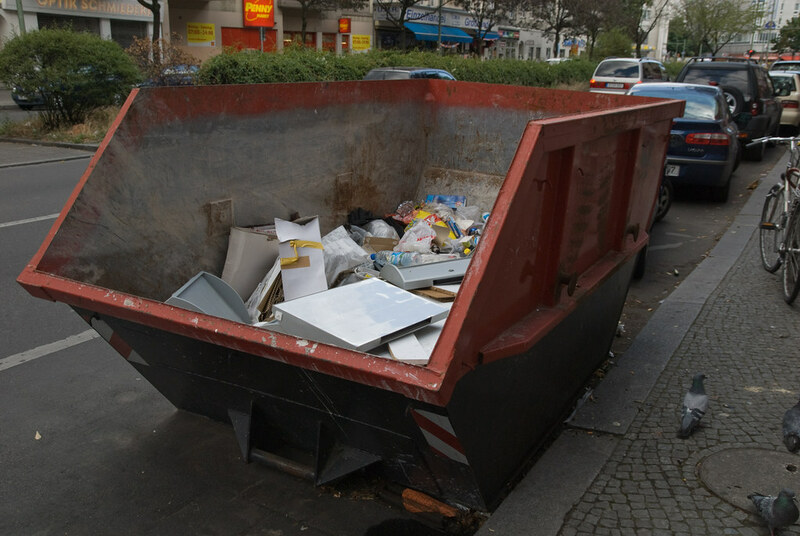 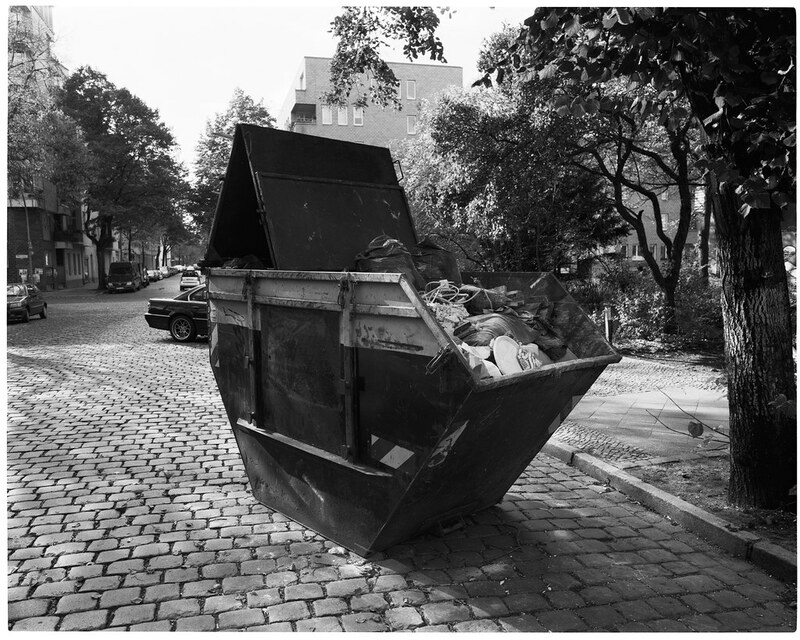 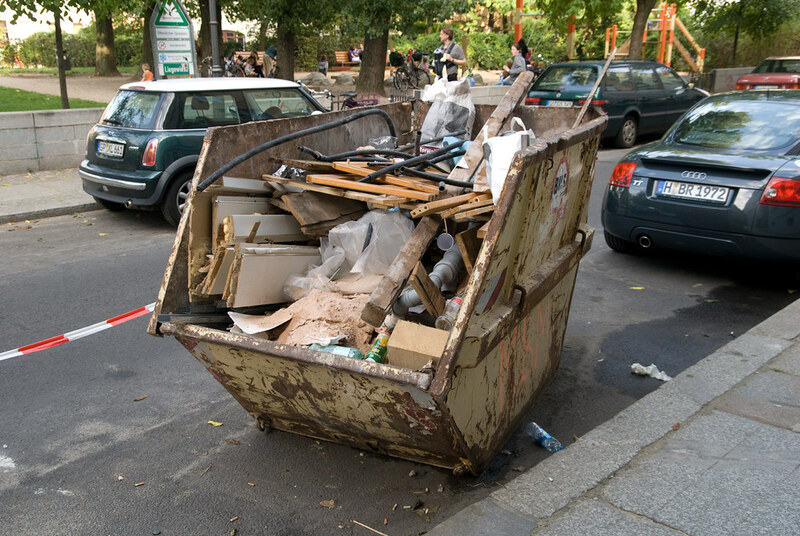 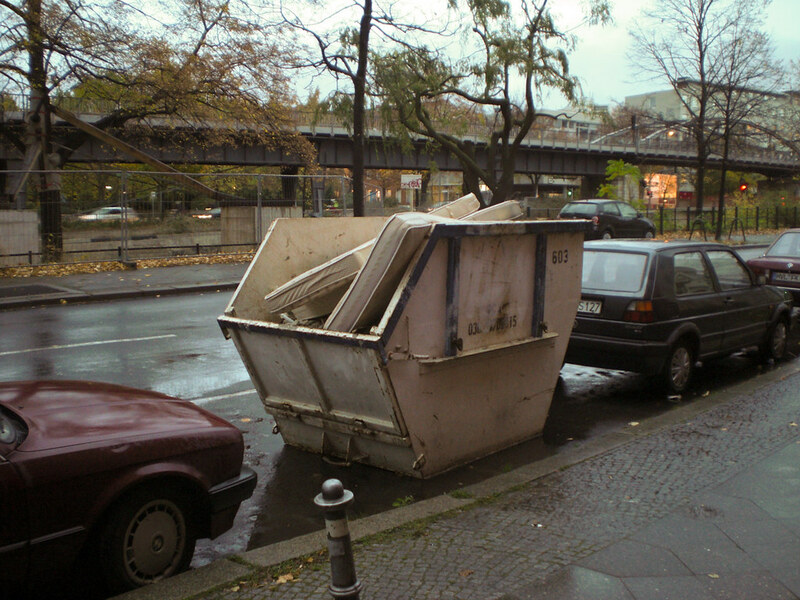 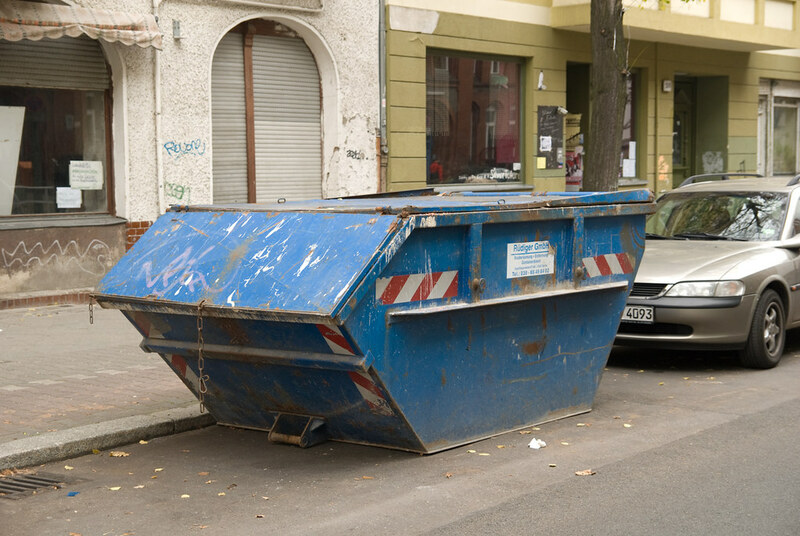 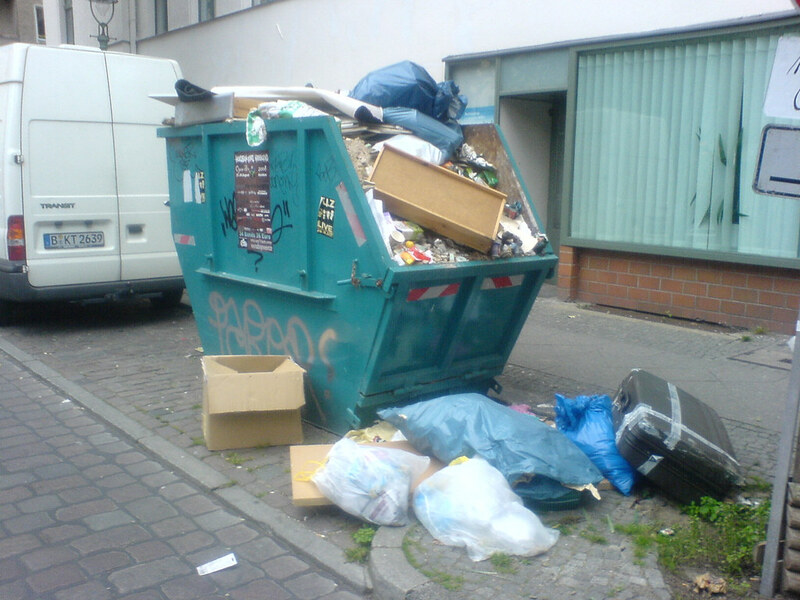 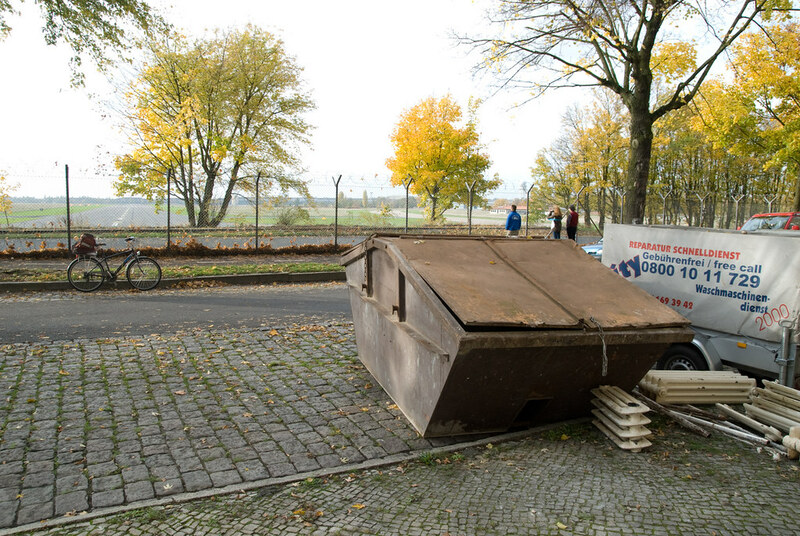 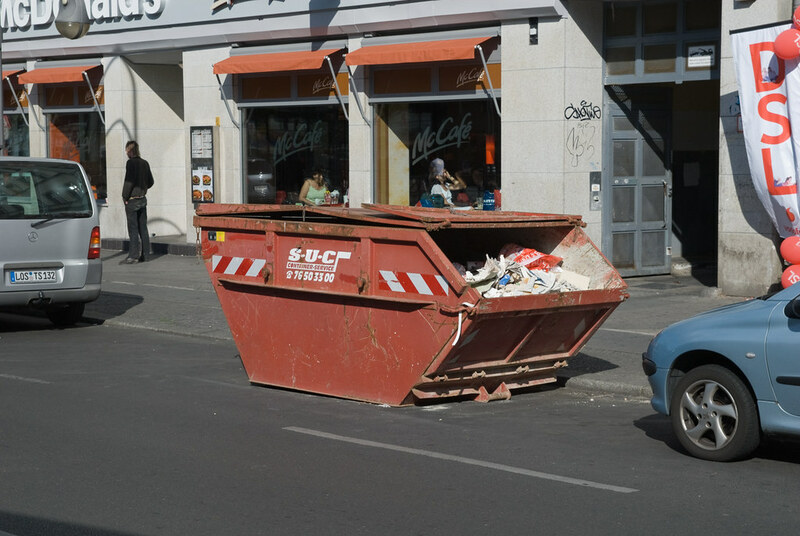 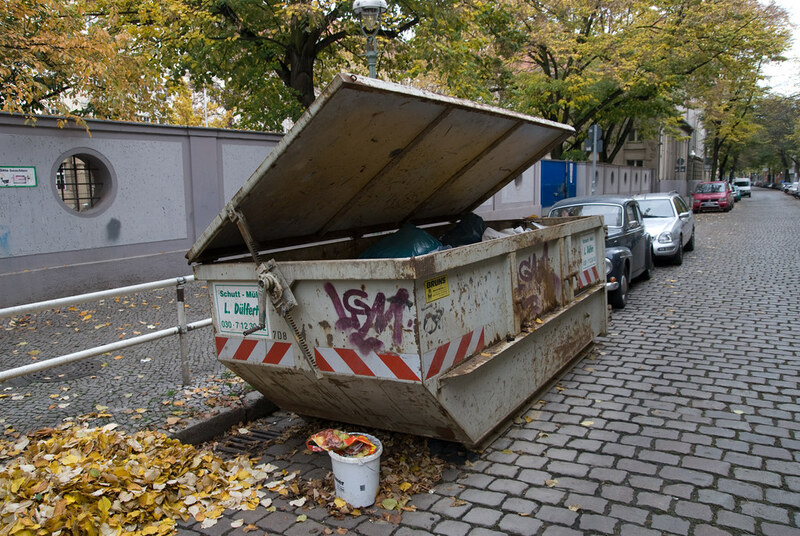 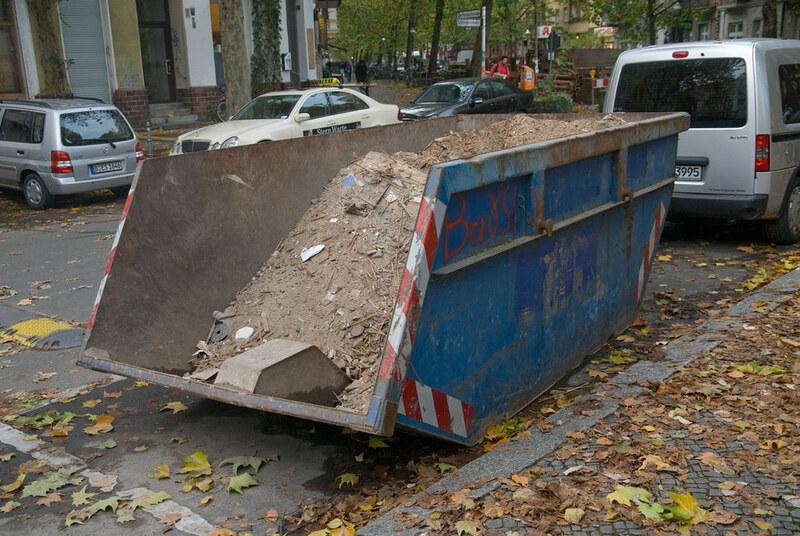 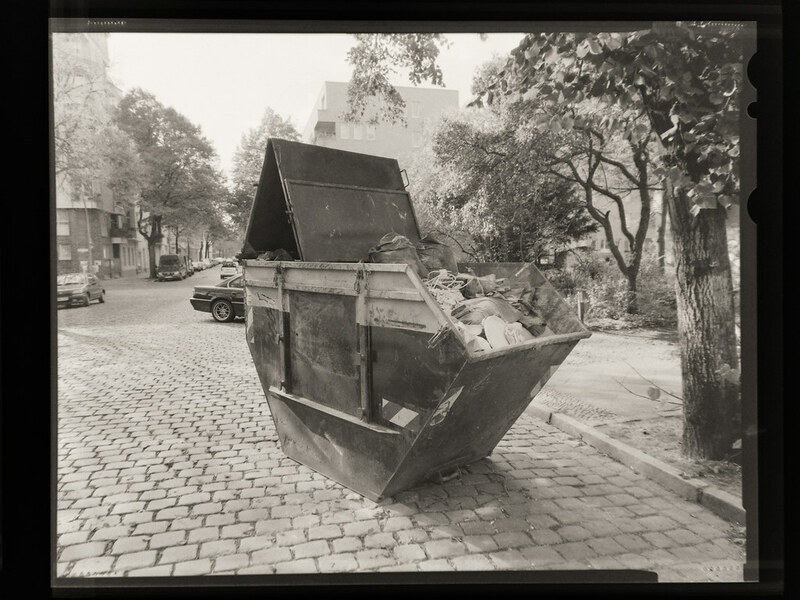 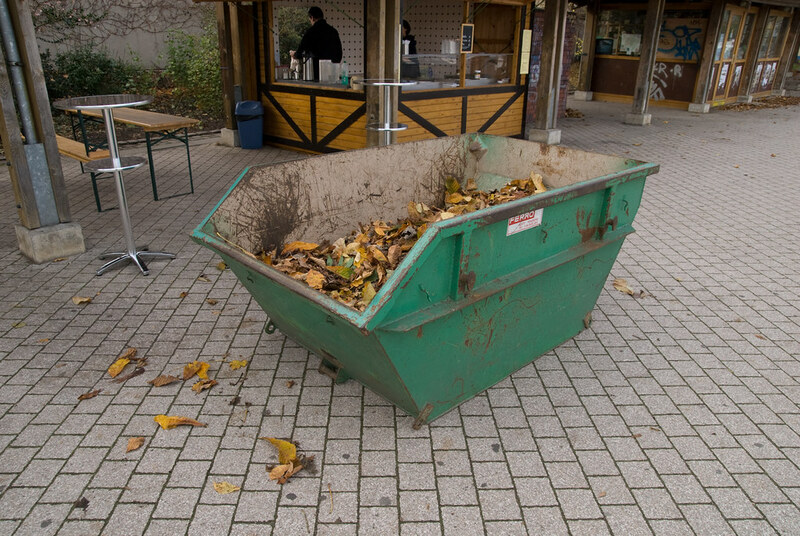 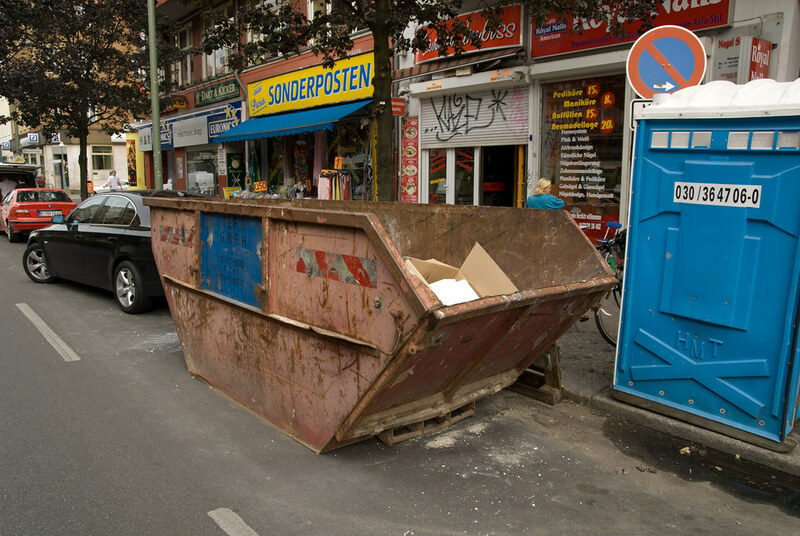 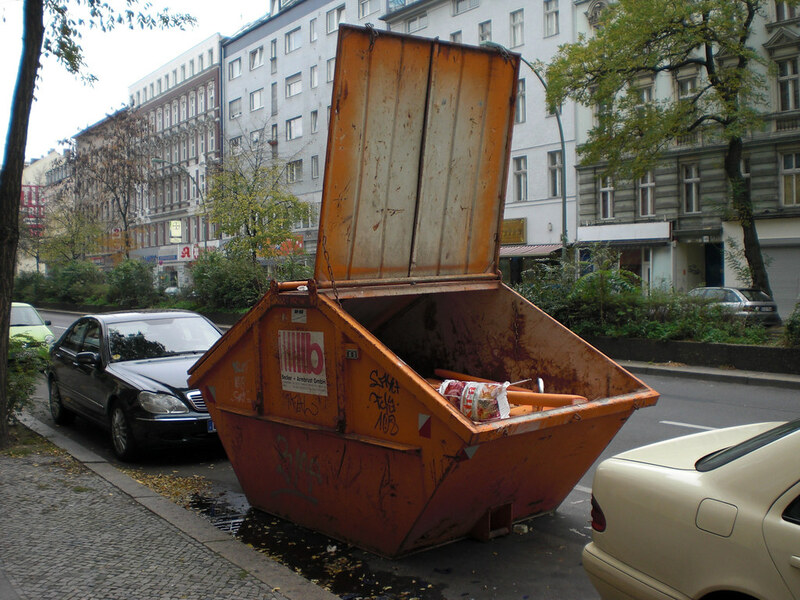 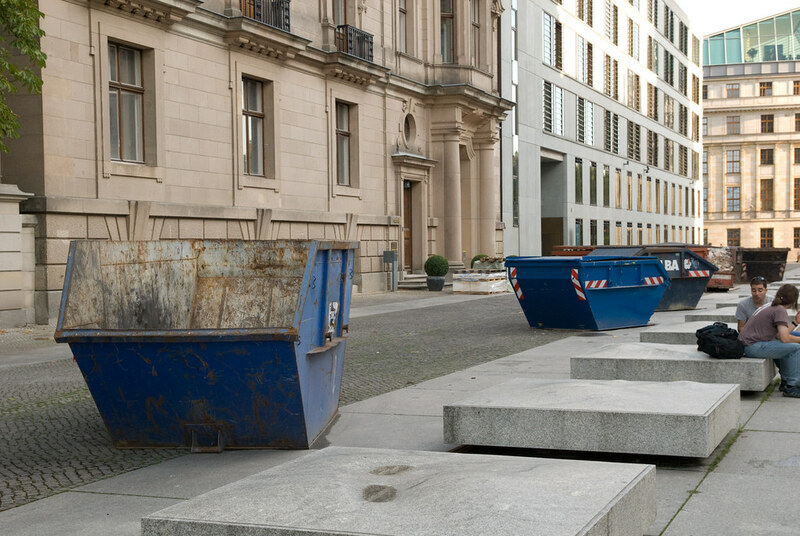 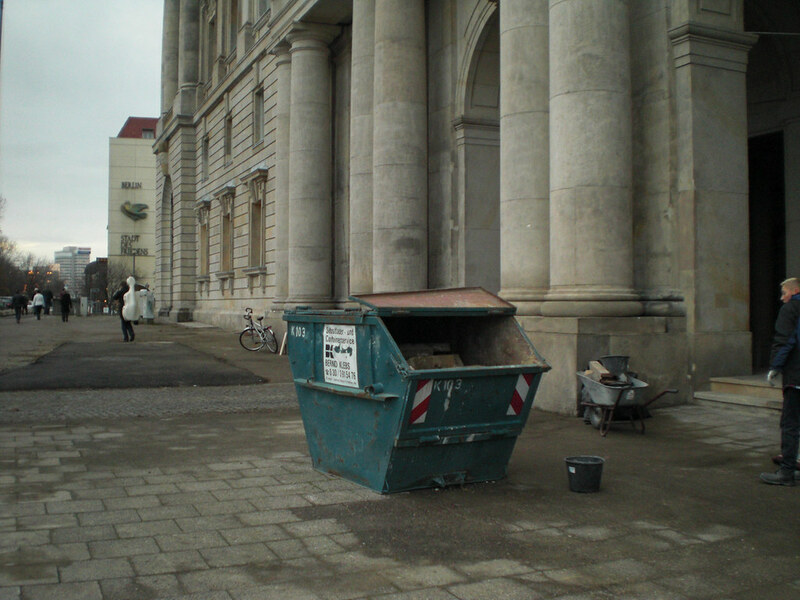 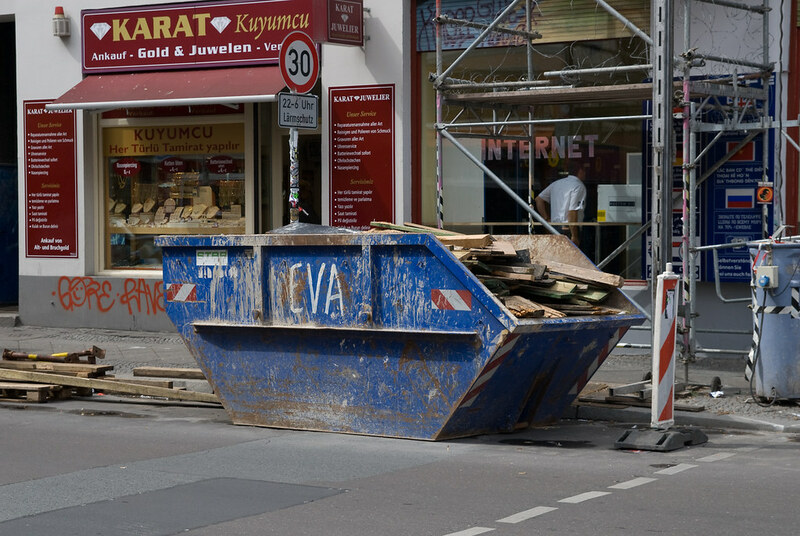 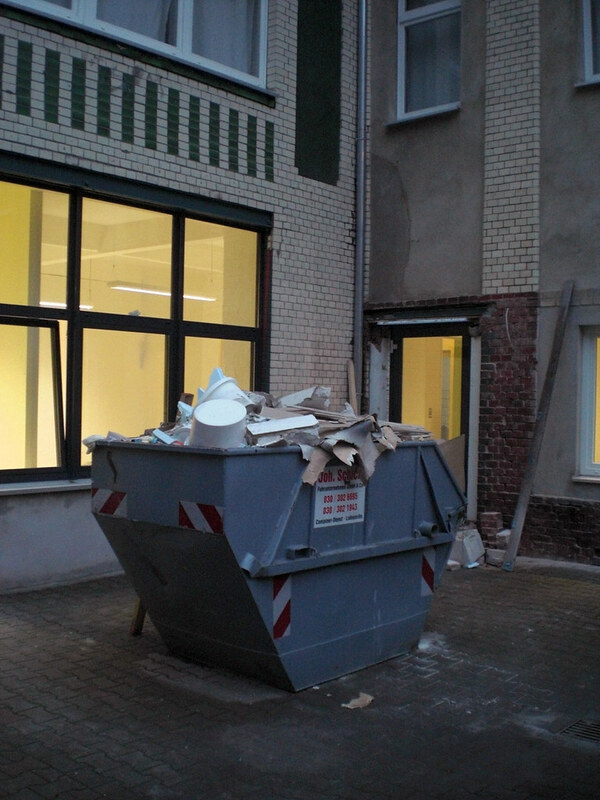 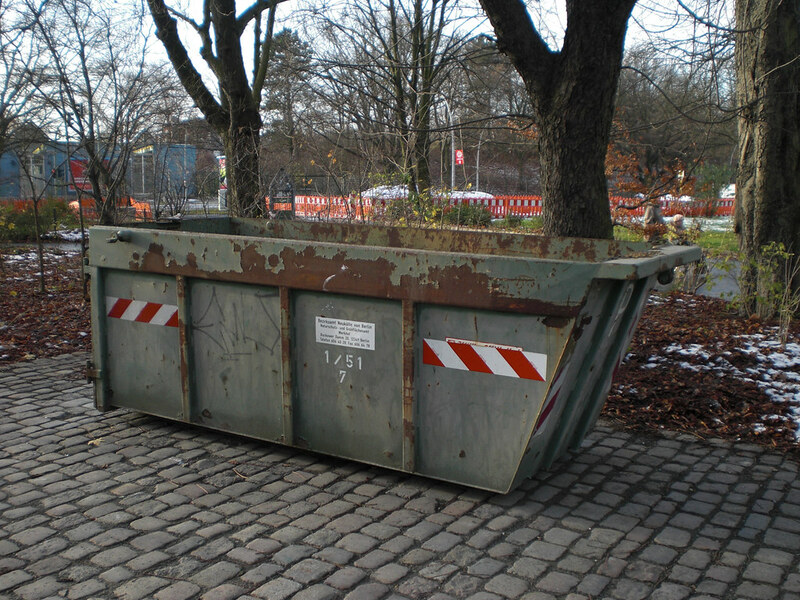 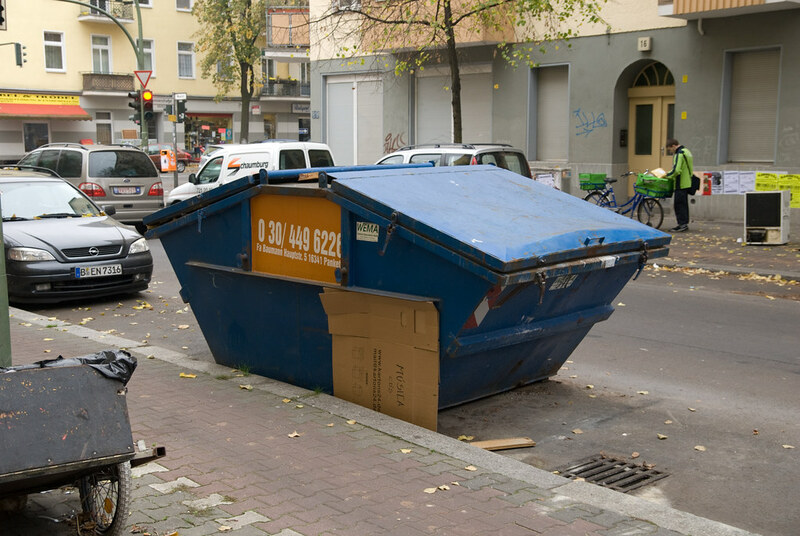 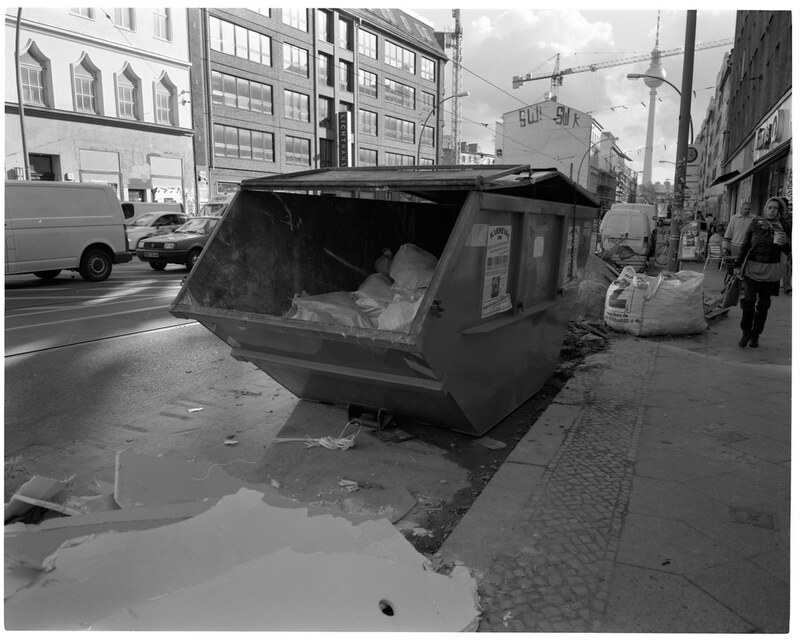 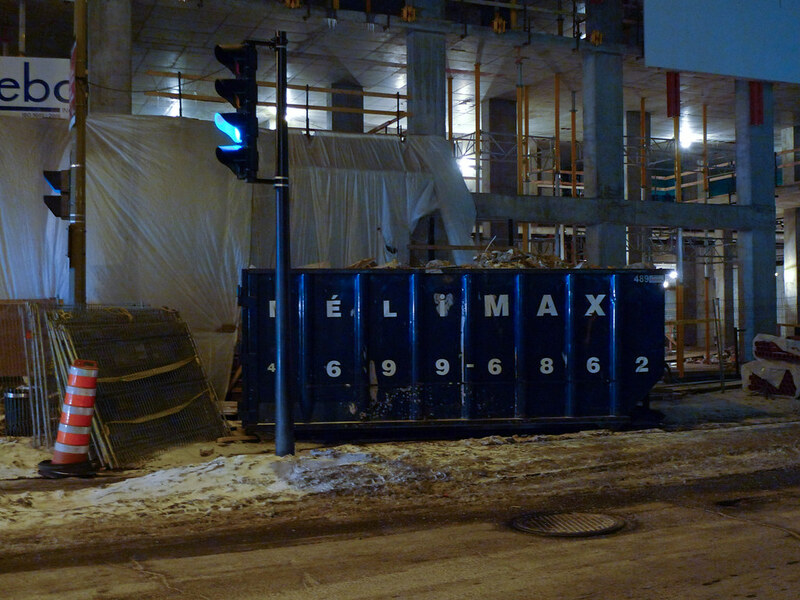 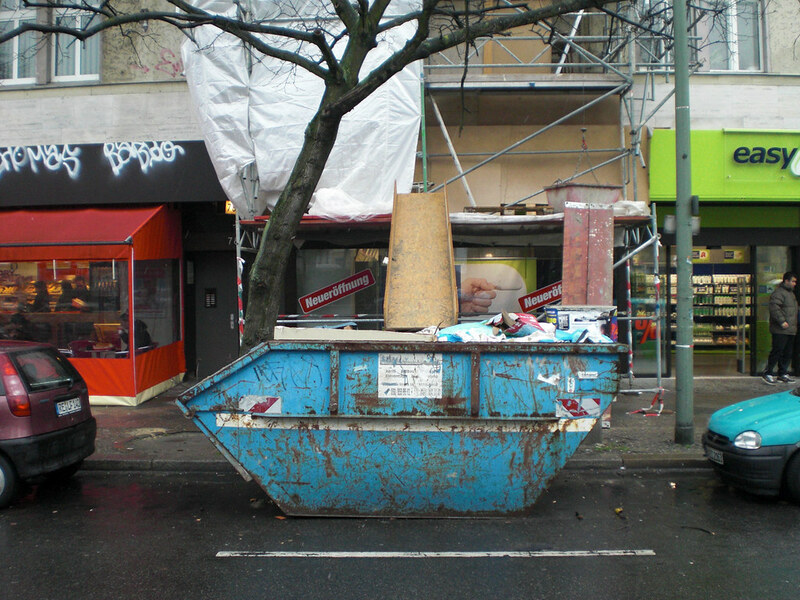 Containers is an ongoing series of dumpster portraits that started in Berlin. 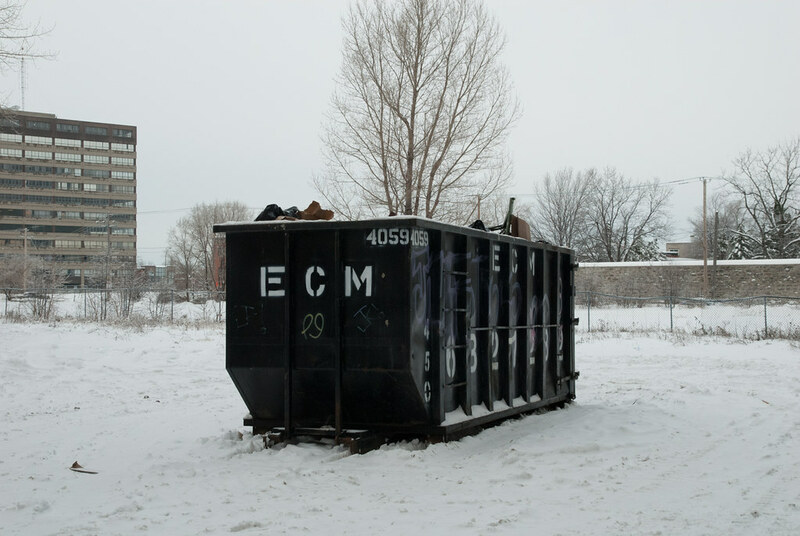 It comes out of my interest in representing moments of awkward isolation. 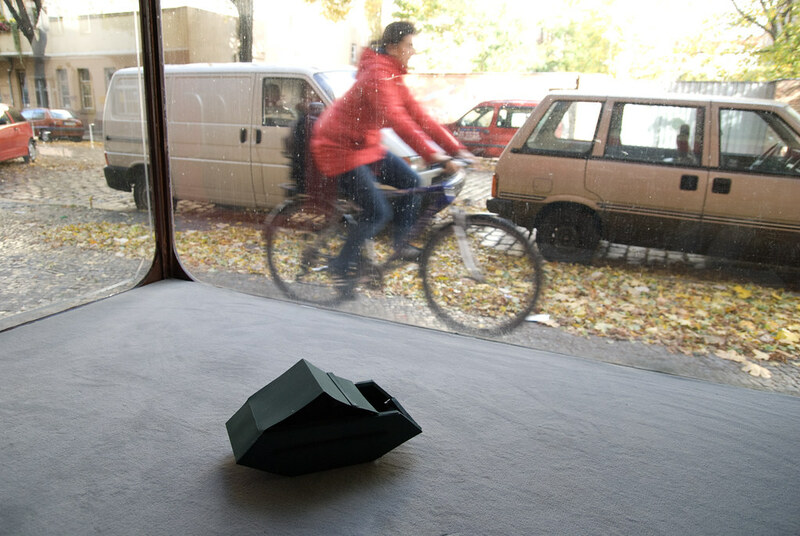 The focus is on a central object that takes its place in its surroundings but is somehow out of place there. 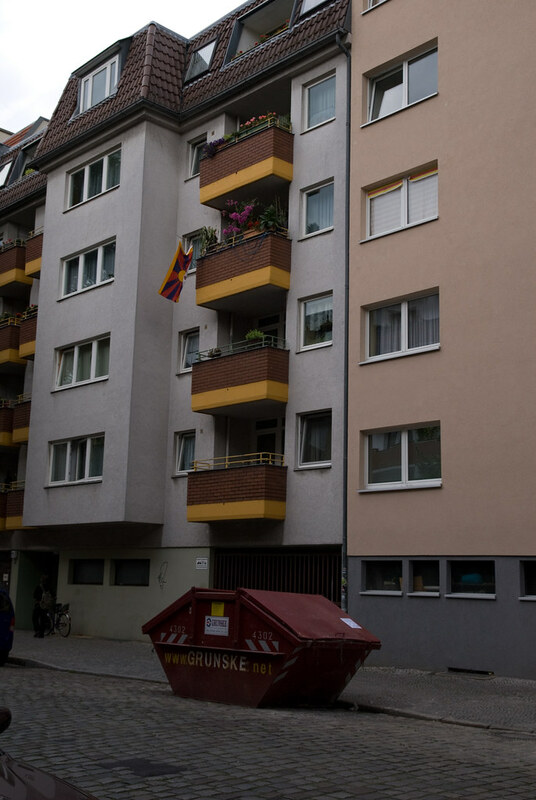 The akwardness comes from this tension. 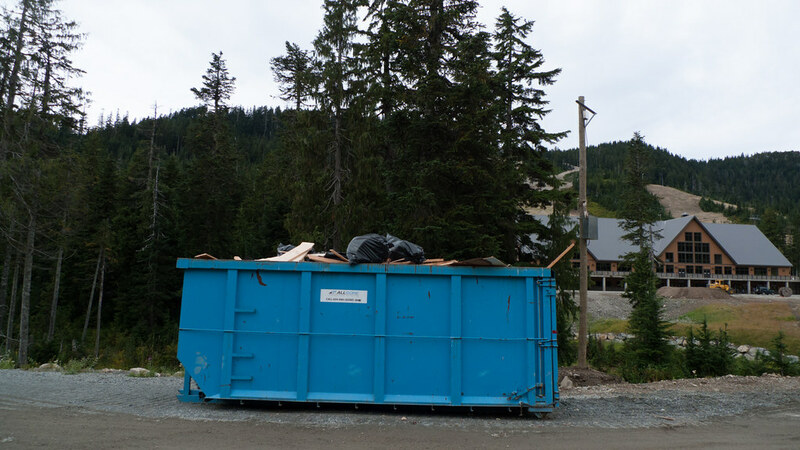 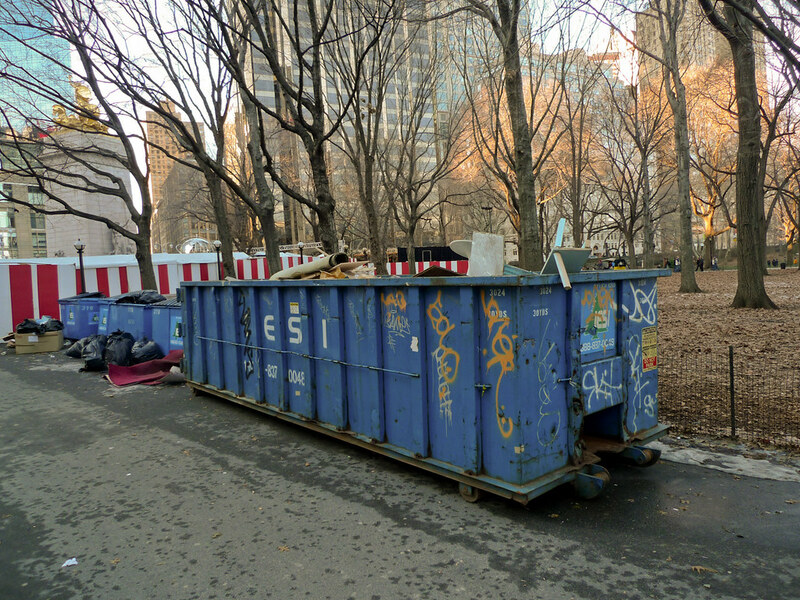 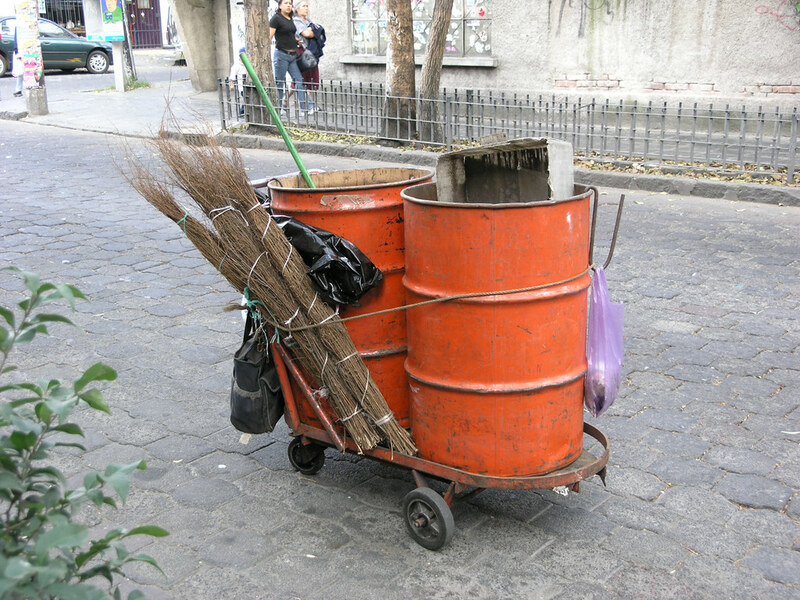 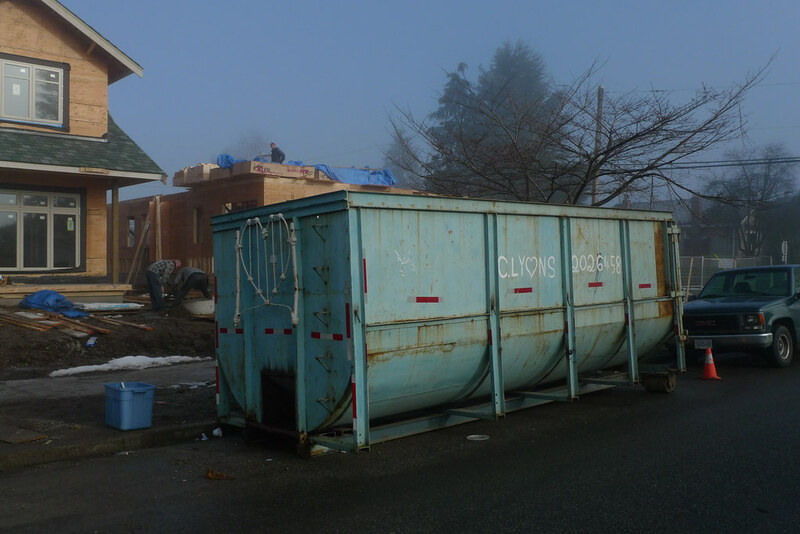 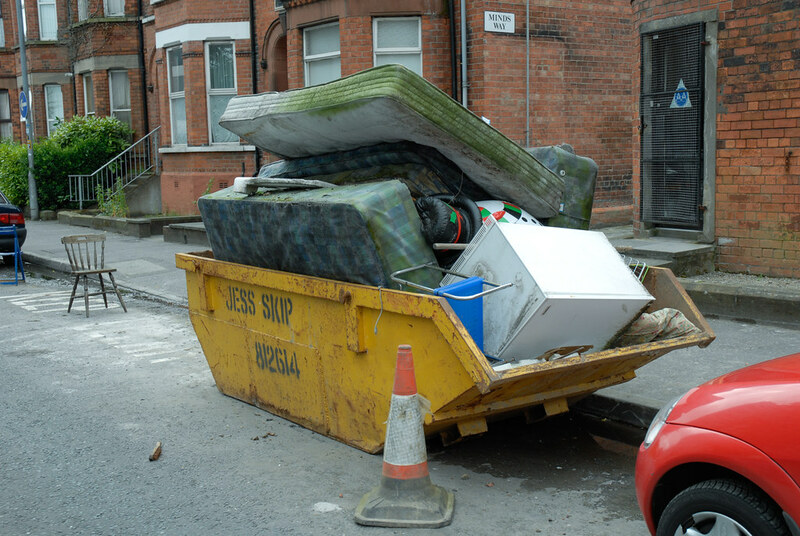 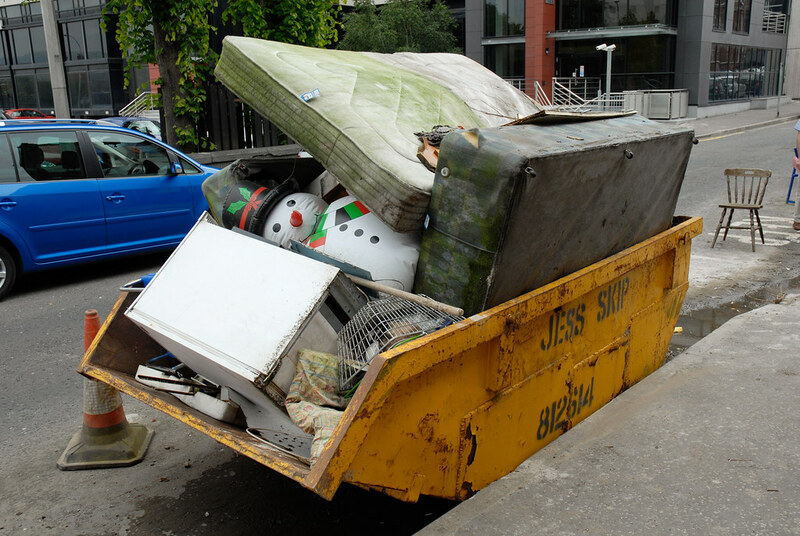 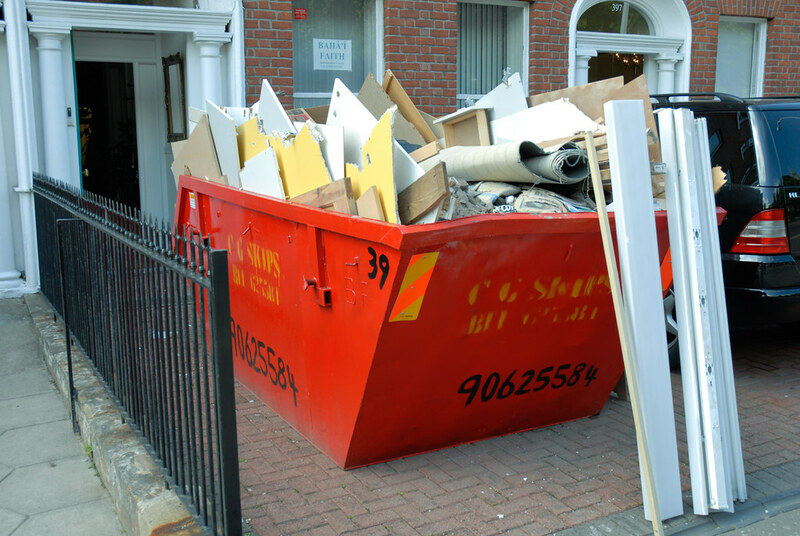 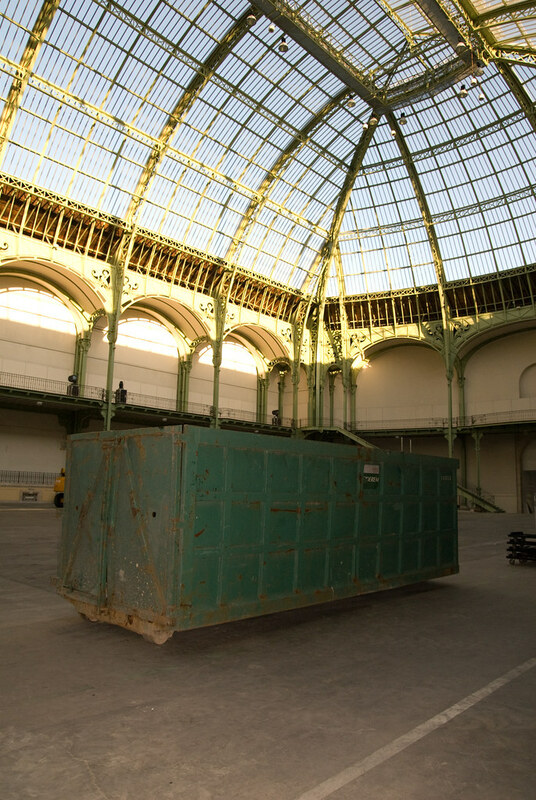 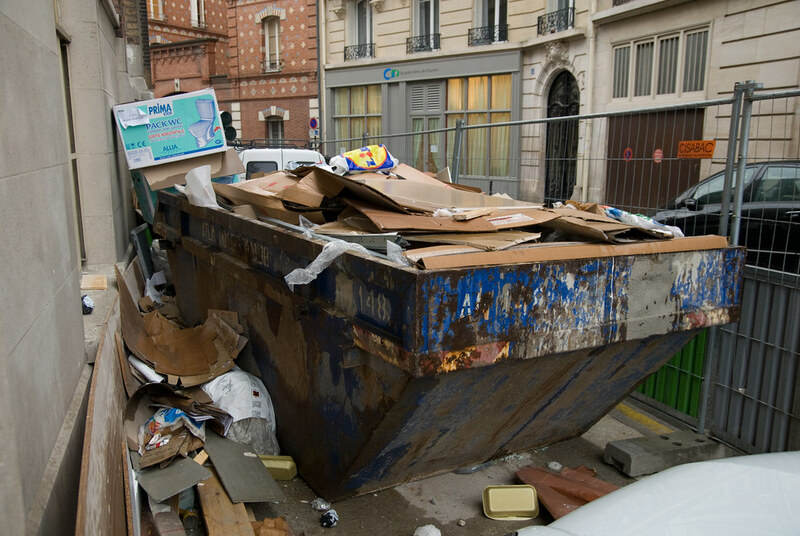 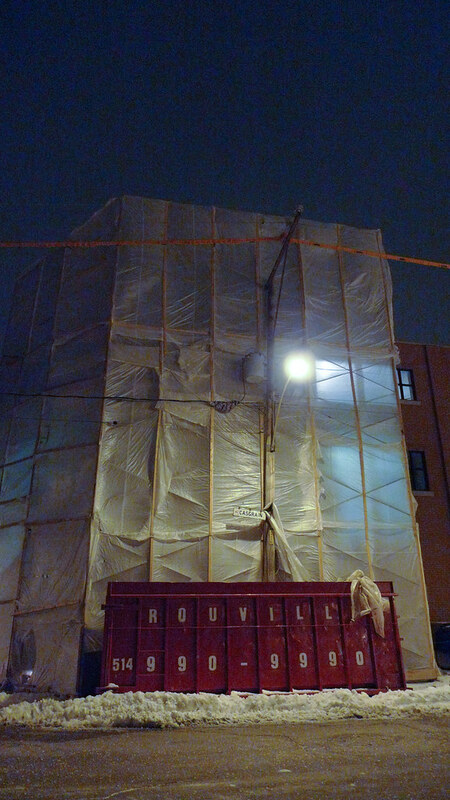 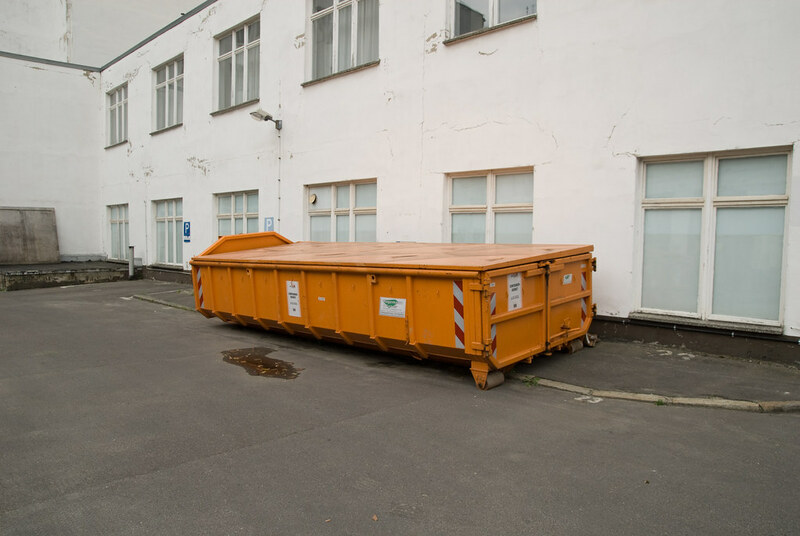 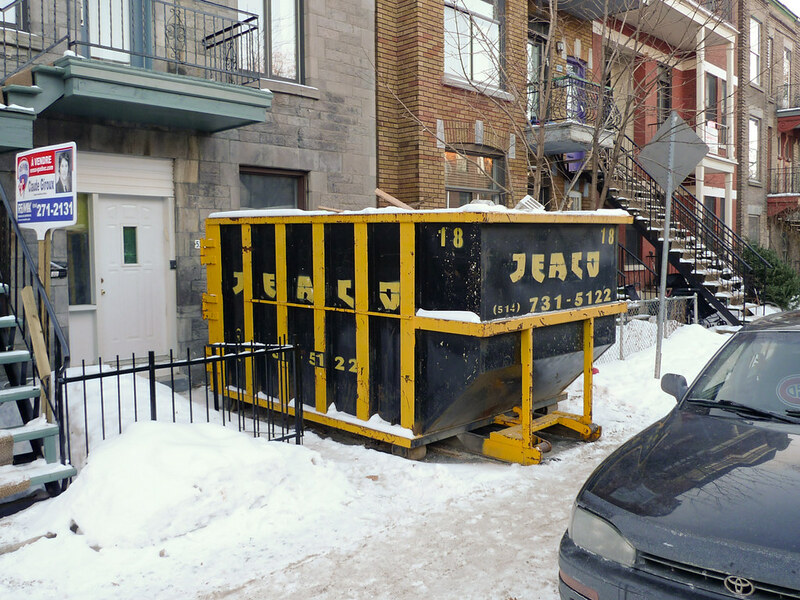 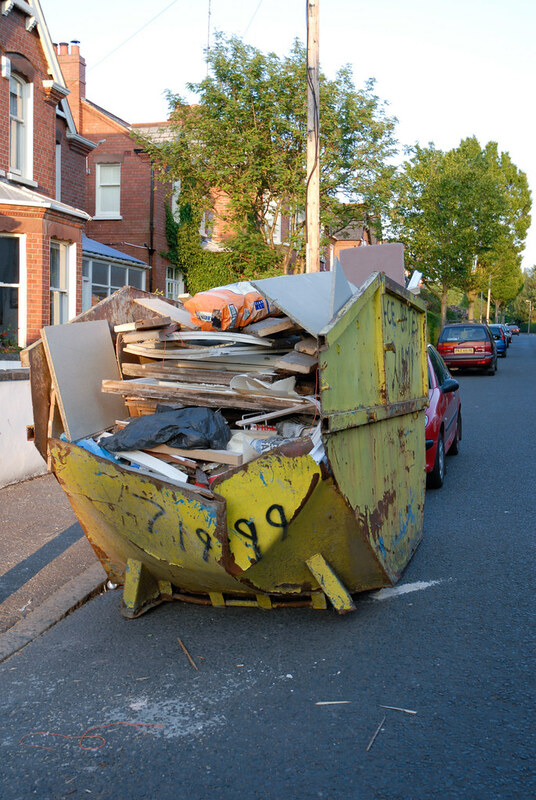 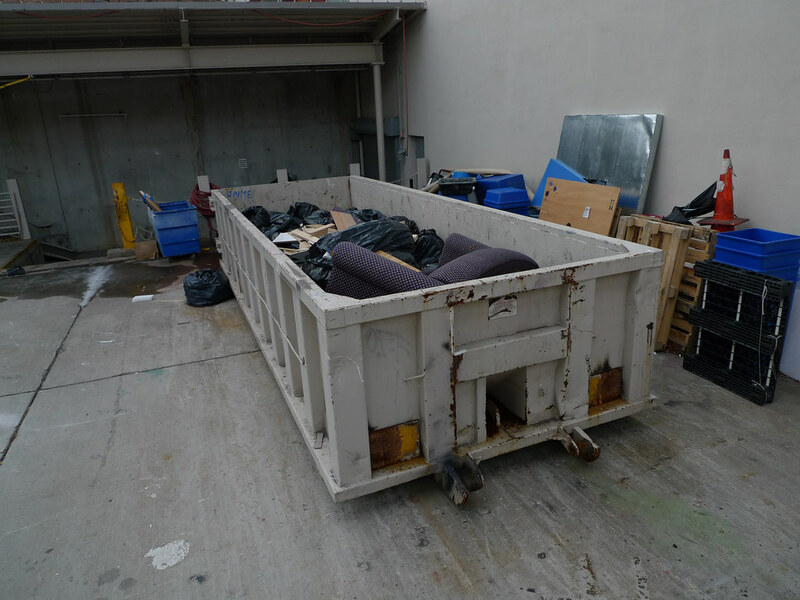 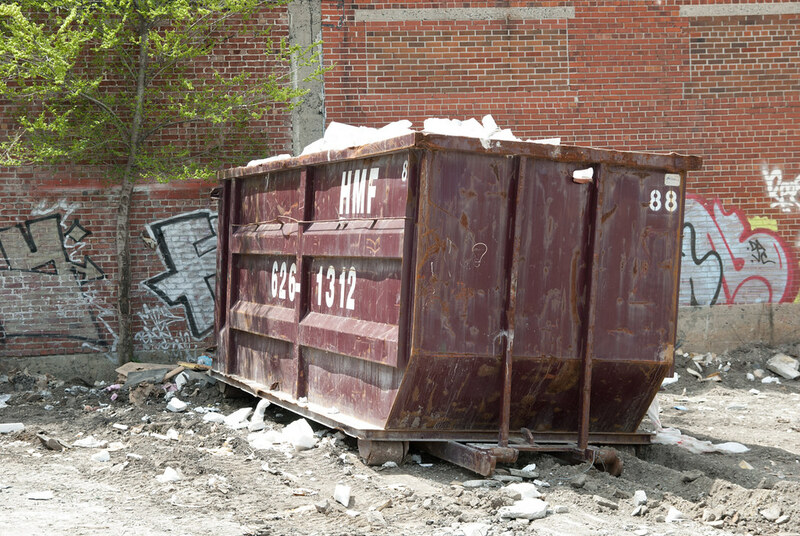 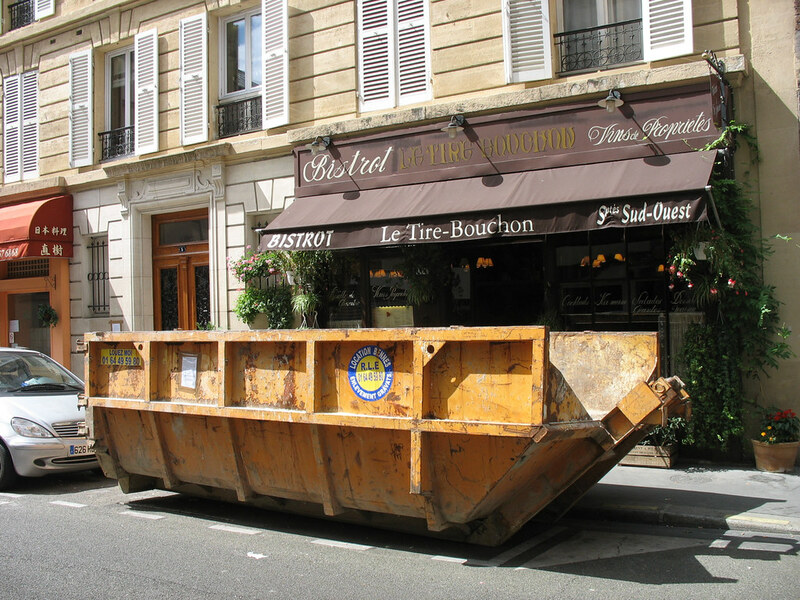 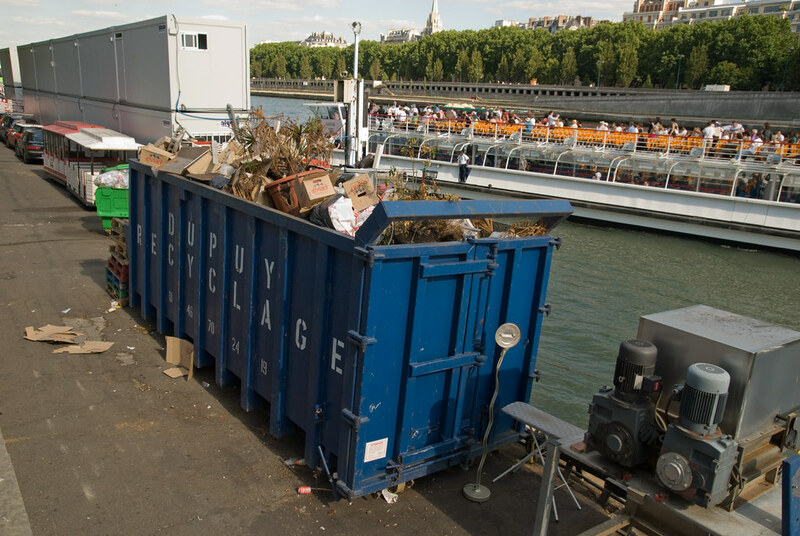 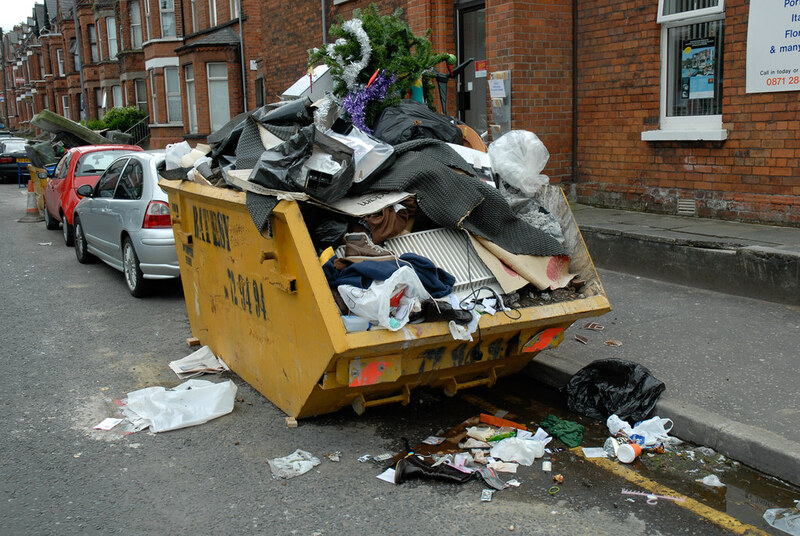 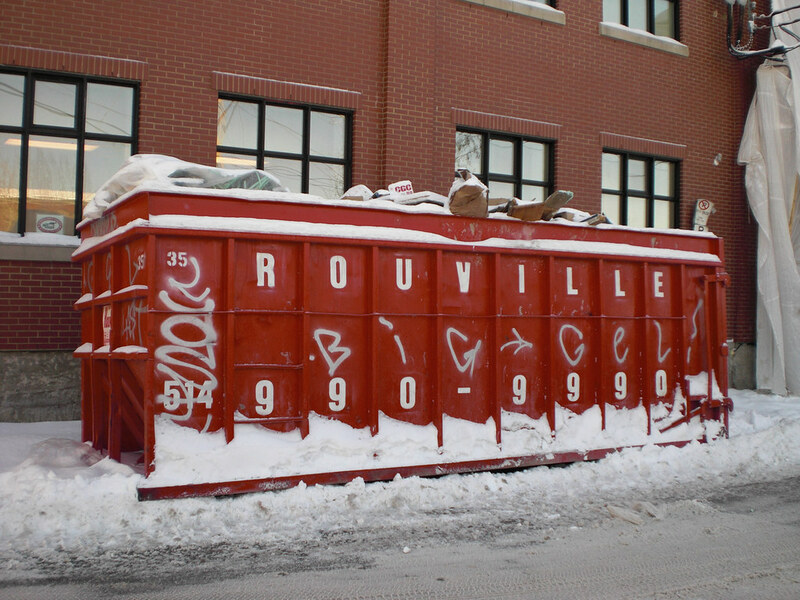 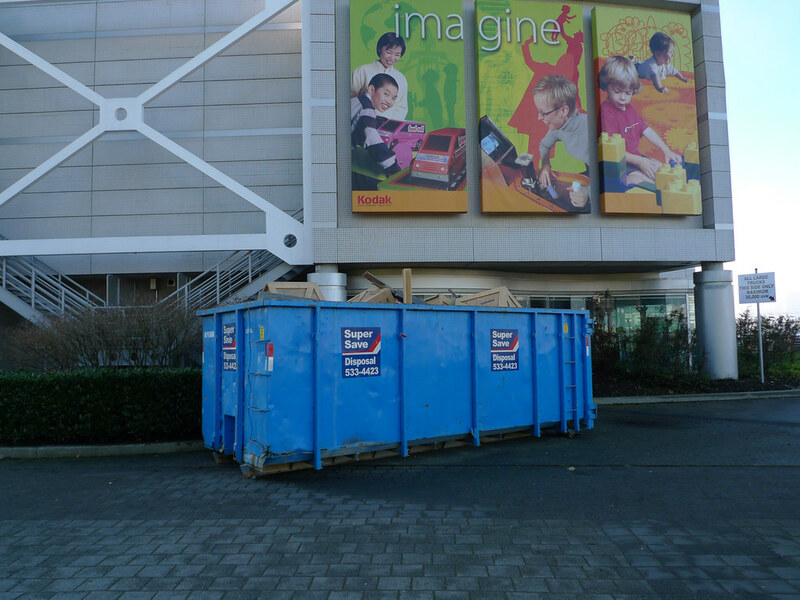 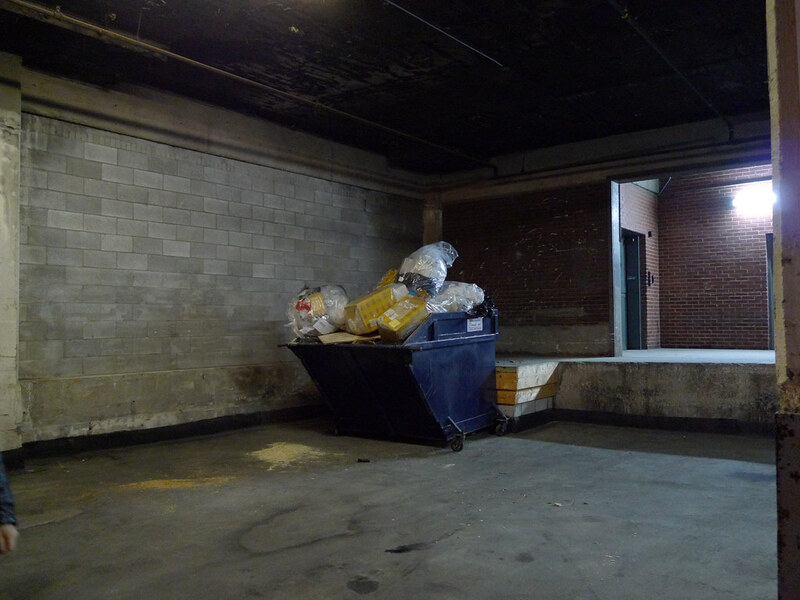 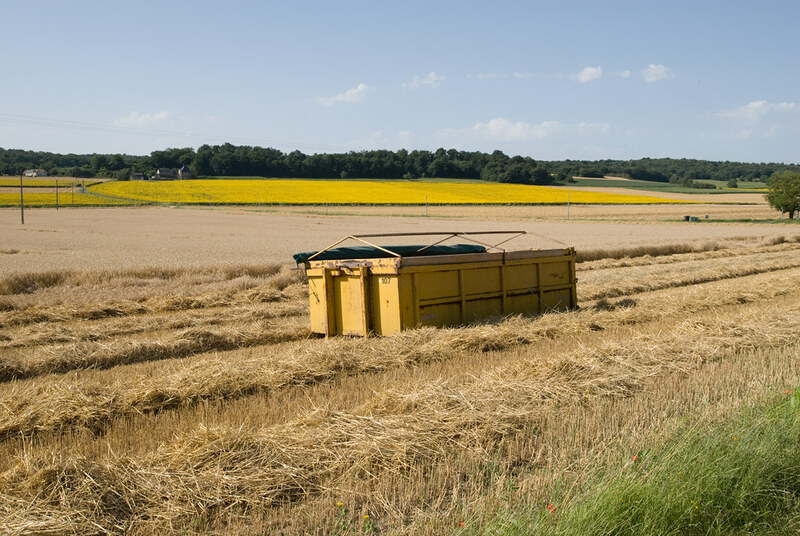 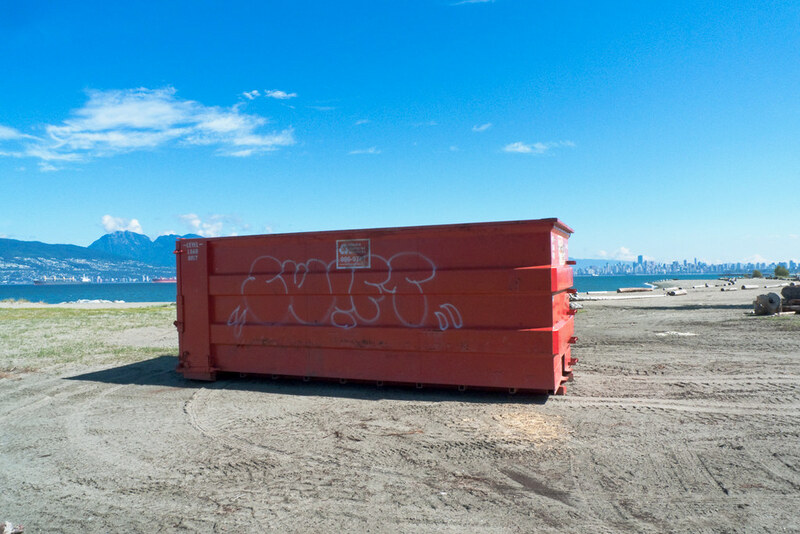 The dumpsters are there to contain the mass of stuff we don’t want any more, what needs to disappear so that the transformation or transition can happen. 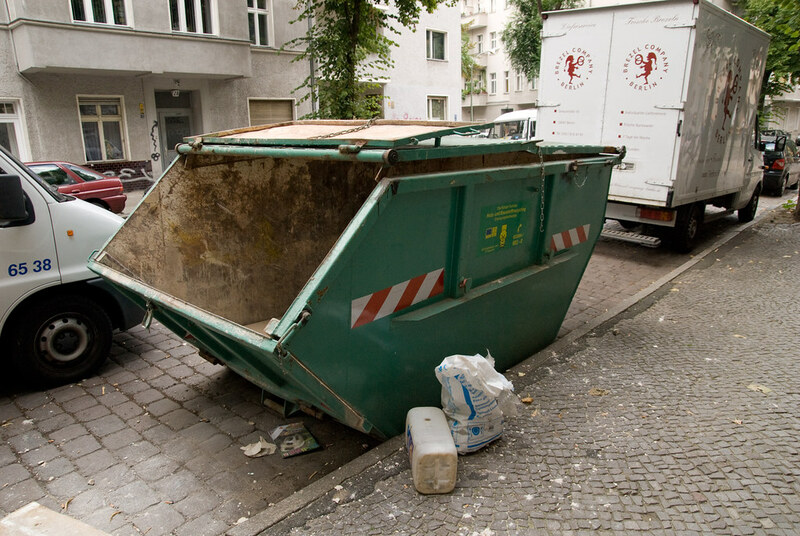 I see them as psychological characters, and try to encourage an empathetic relationship with them.